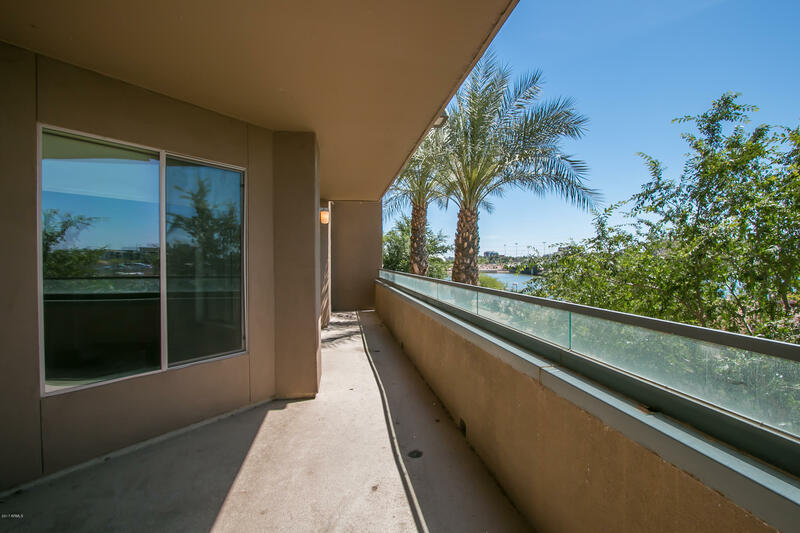 In the renowned collection at Northshore, this sleek two-bedroom condo with lake and city views is charming and bright. 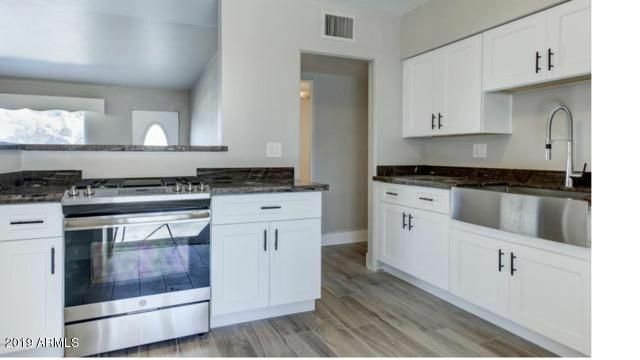 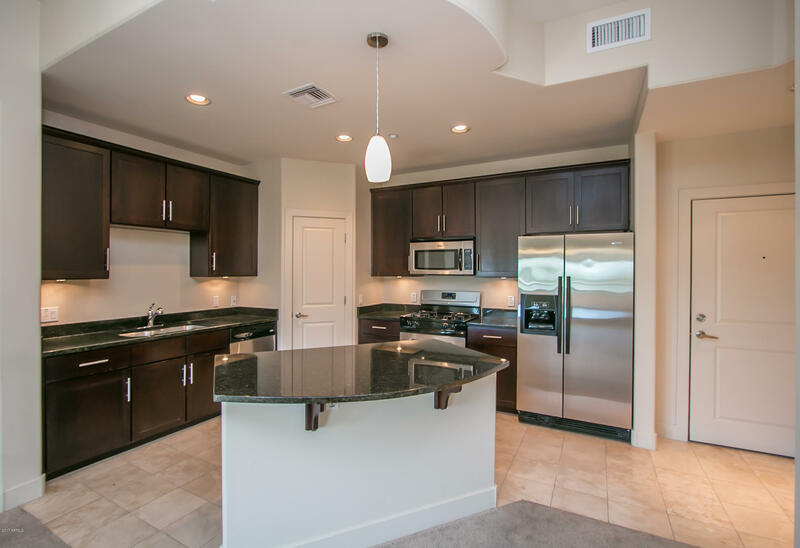 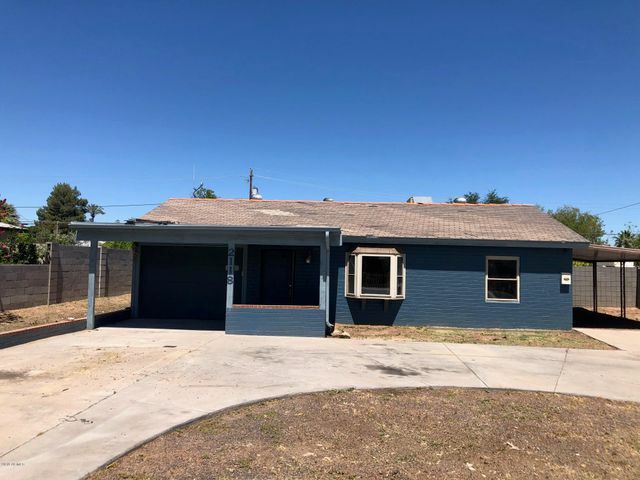 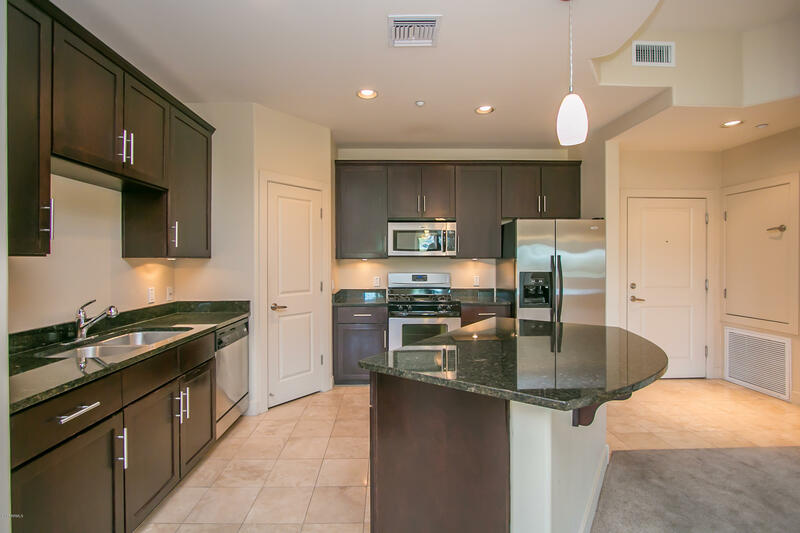 The kitchen features granite counters,stainless steel appliances,and maple cabinets. 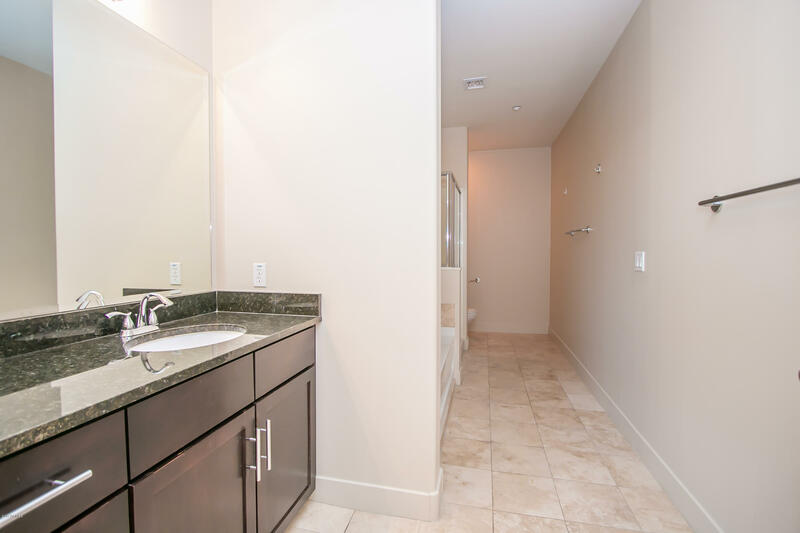 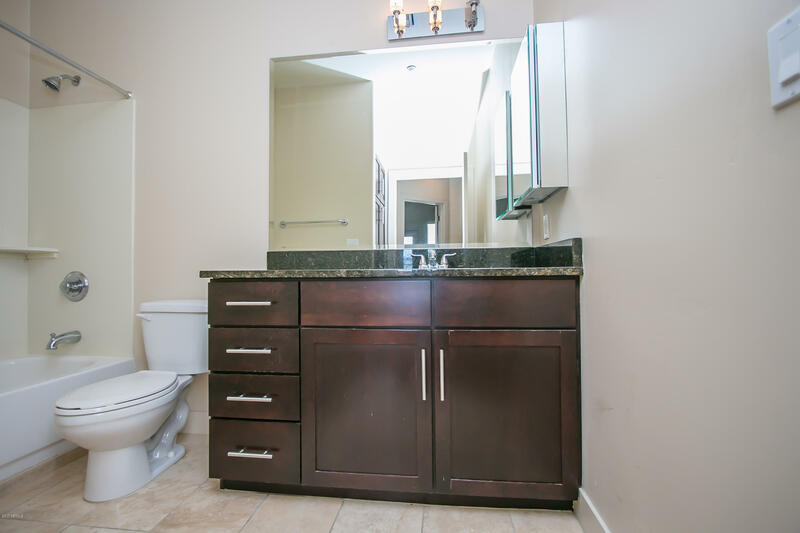 The master bedroom features a double sink vanity with separate water closet, garden tub and walk-in shower, and a large walk-in closet. 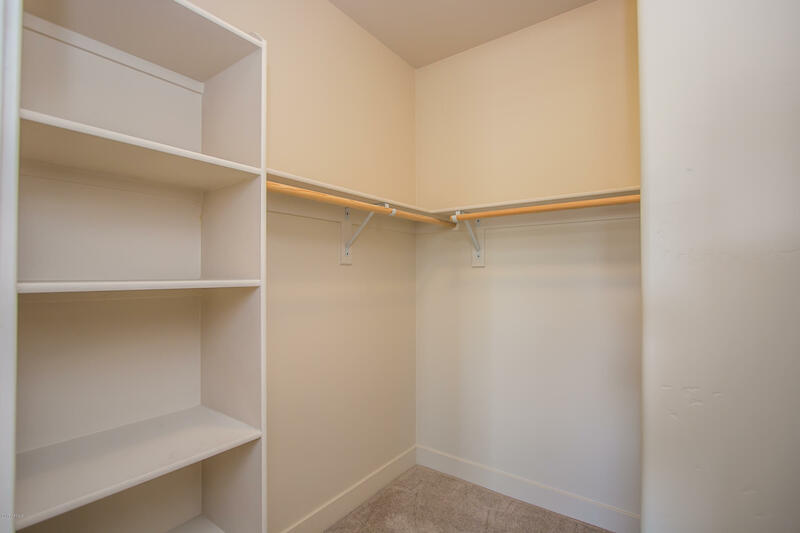 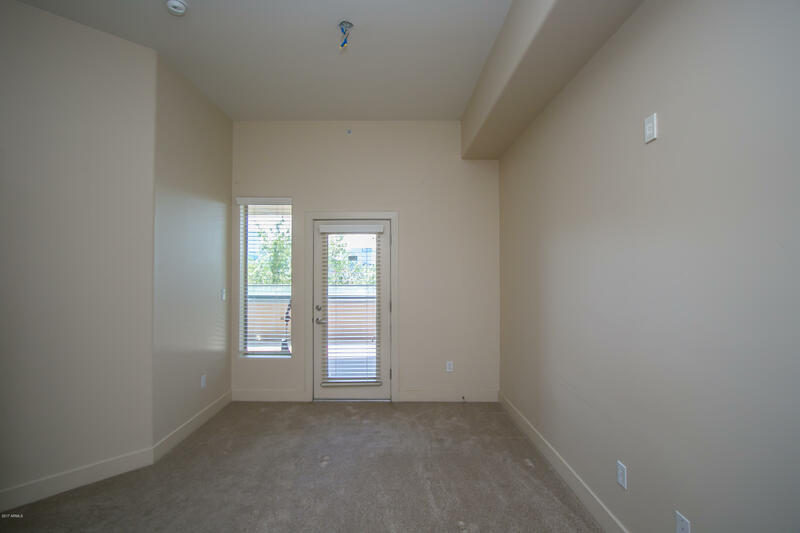 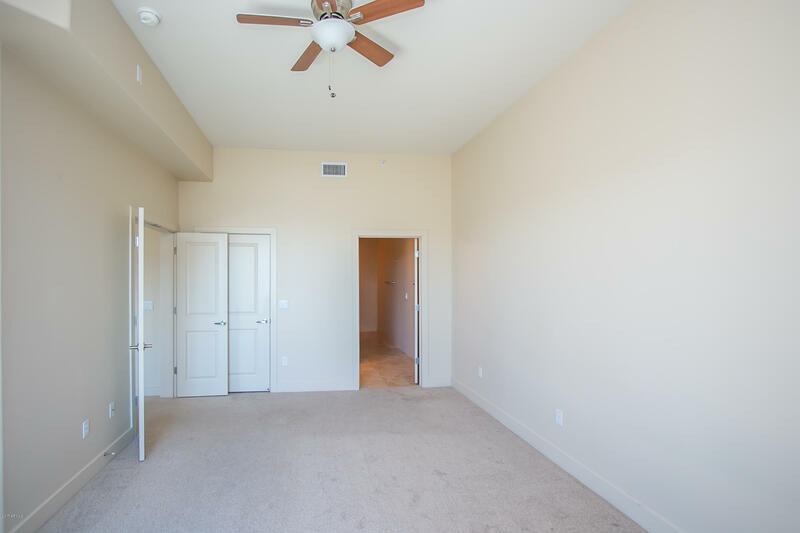 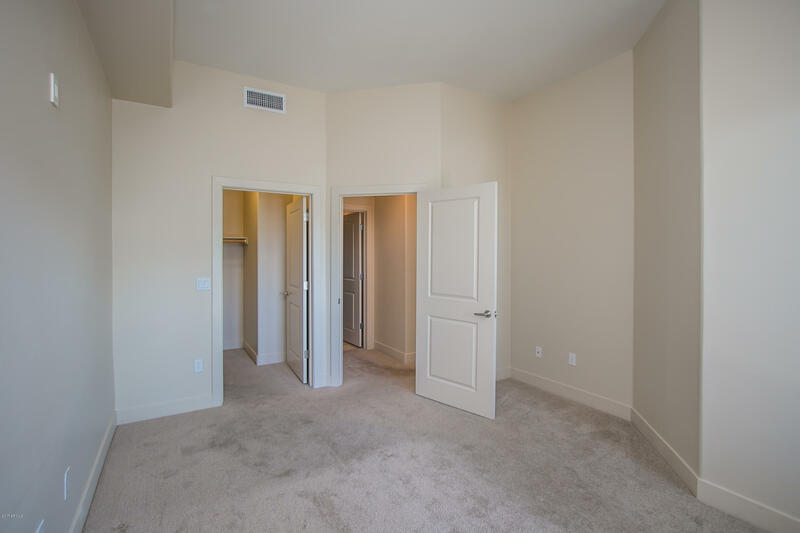 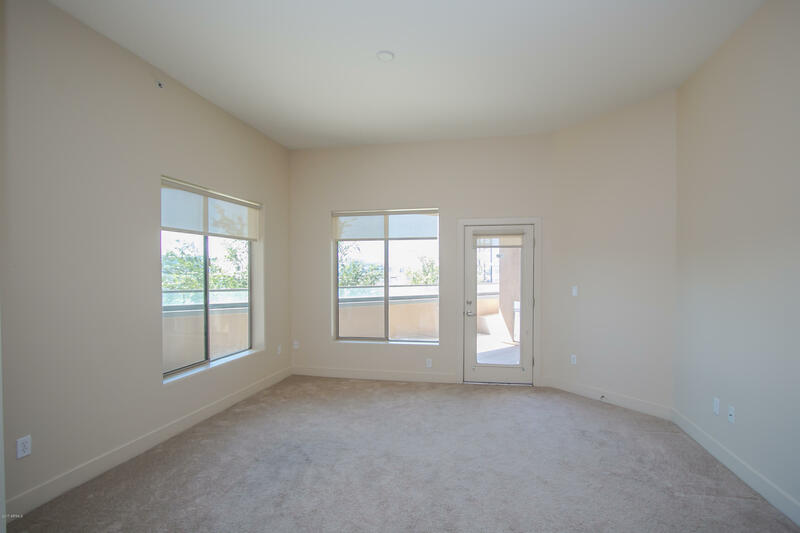 The second bedroom also features a walk-in closet and access to a spacious hall bathroom. 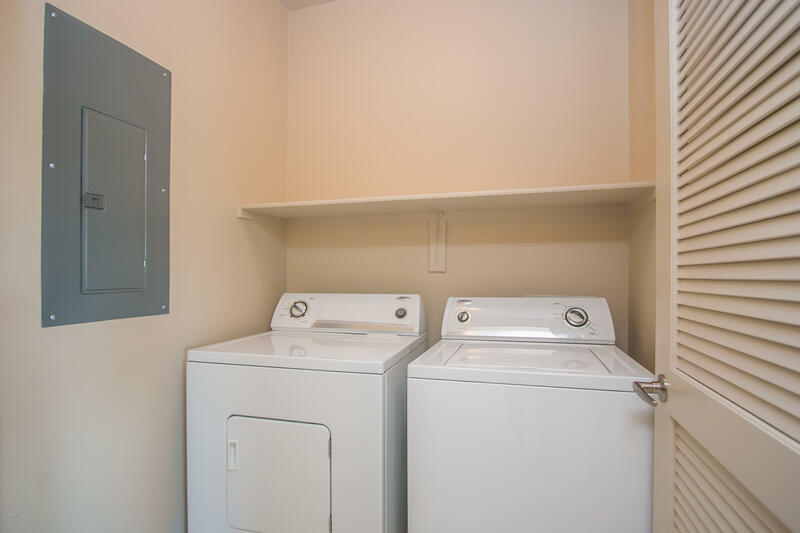 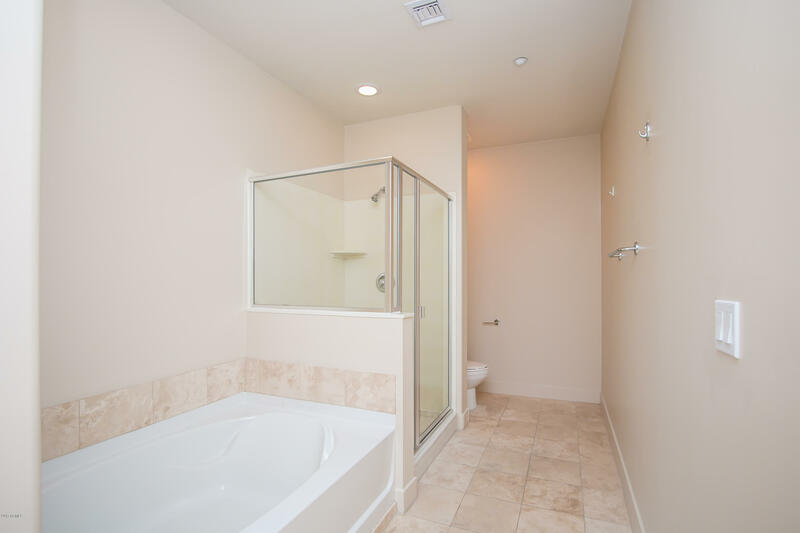 The full-sized laundry room includes the washer and dryer. 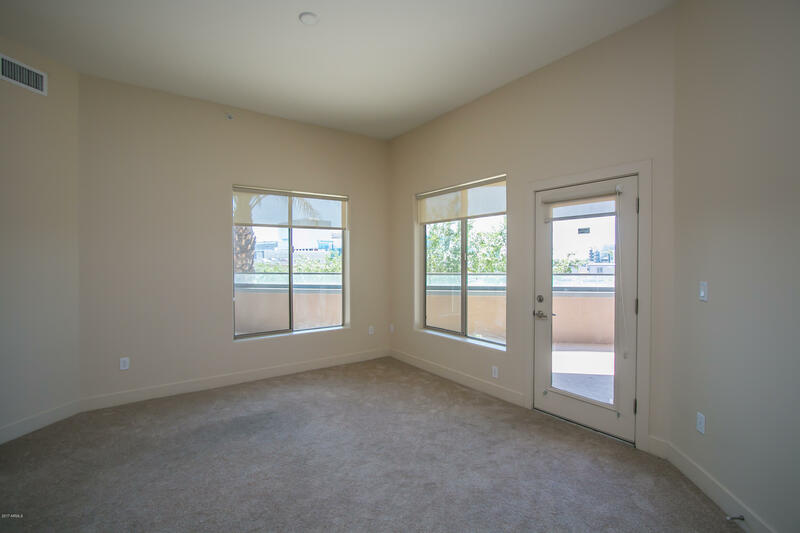 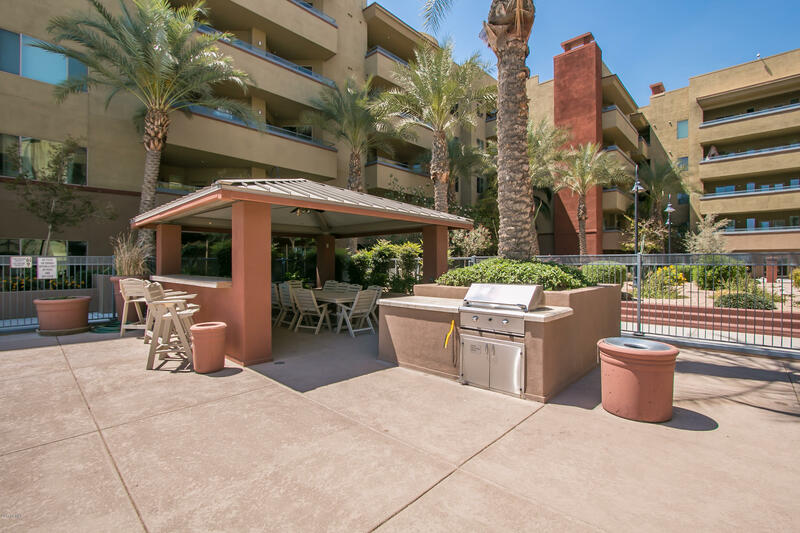 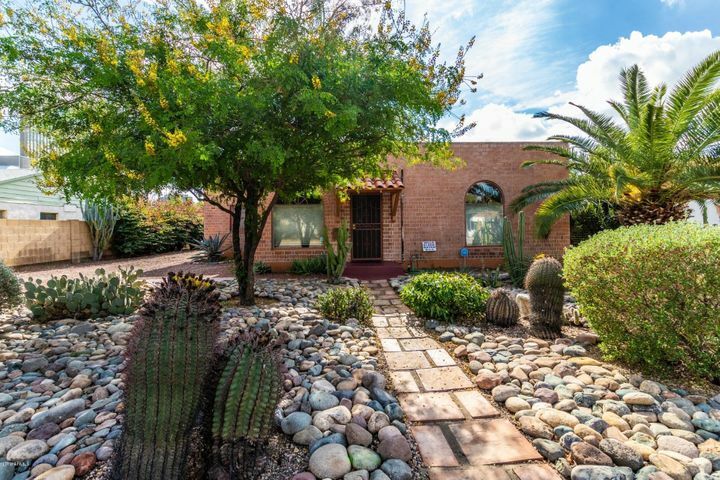 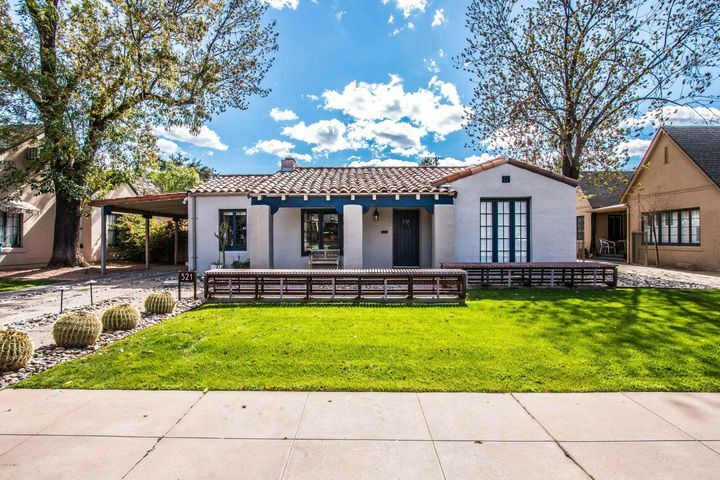 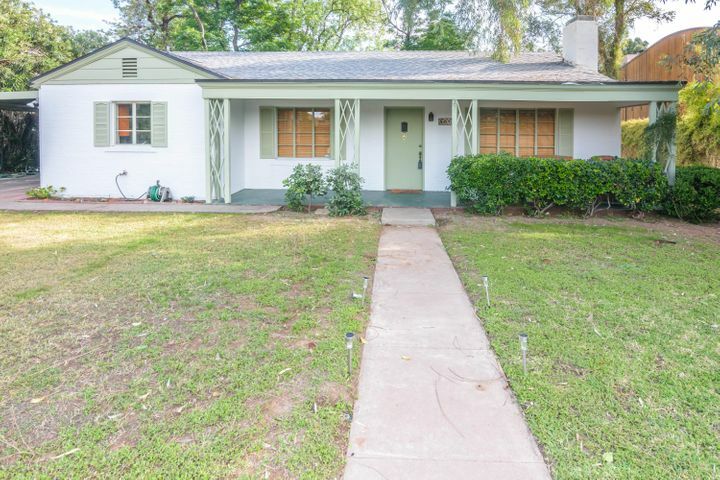 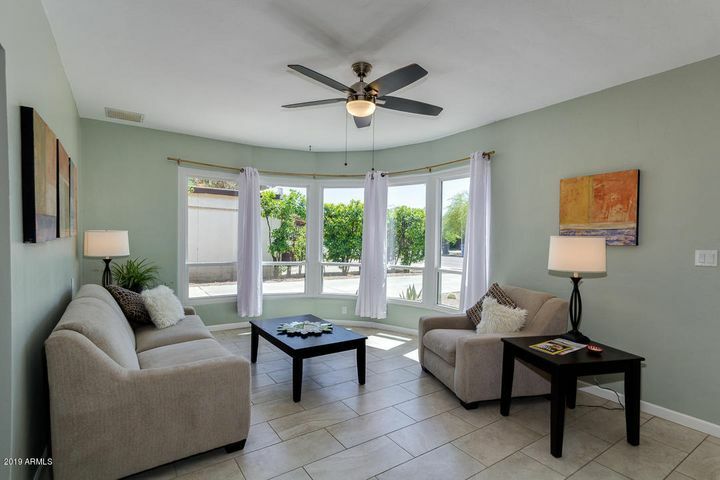 Access the oversized tree-lined patio with fireplace from the bedrooms or living room. 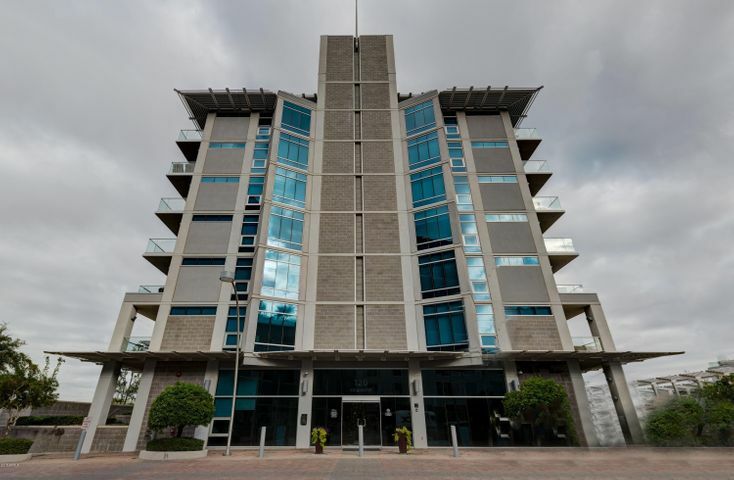 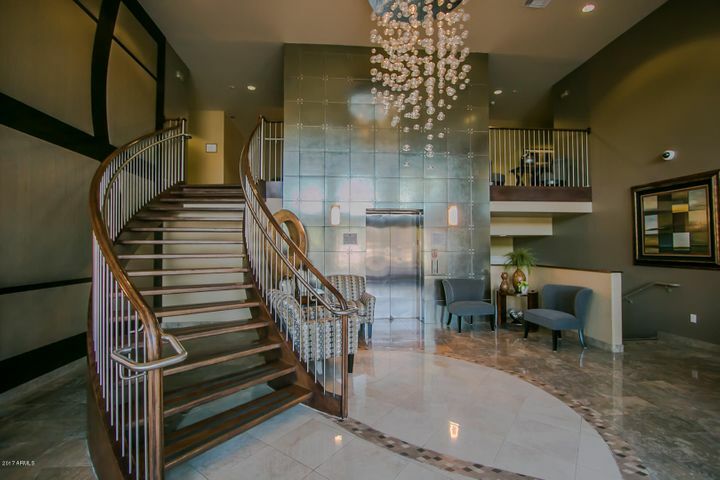 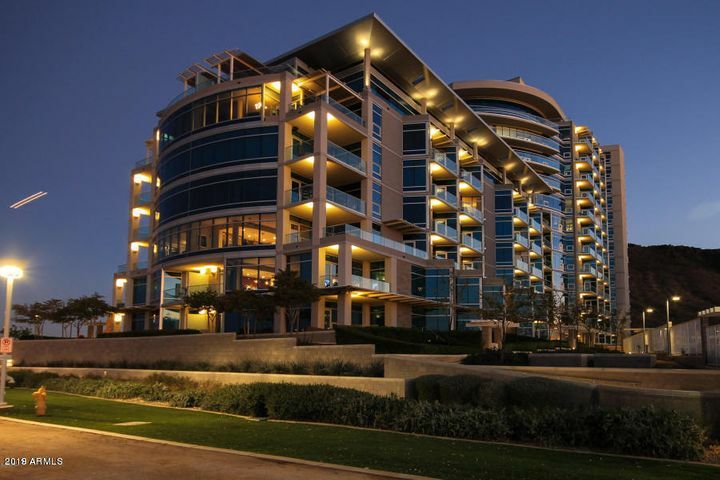 Two parking spaces in underground parking and 24/7 security with concierge. 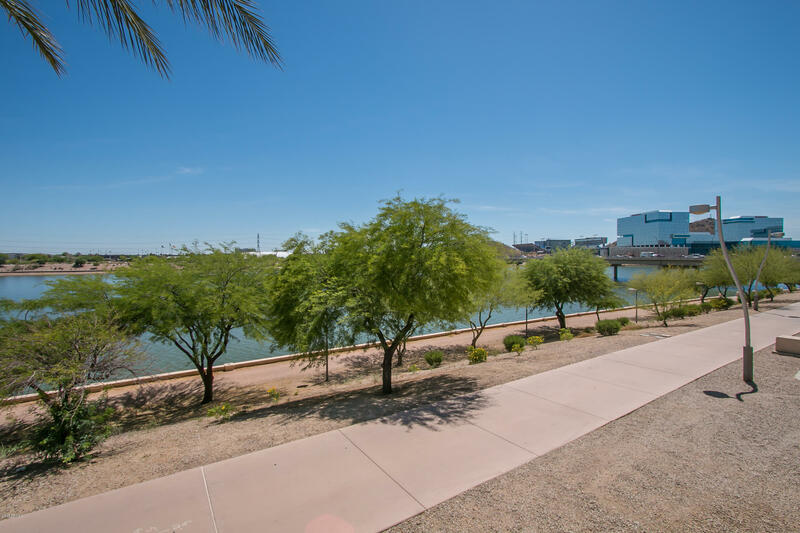 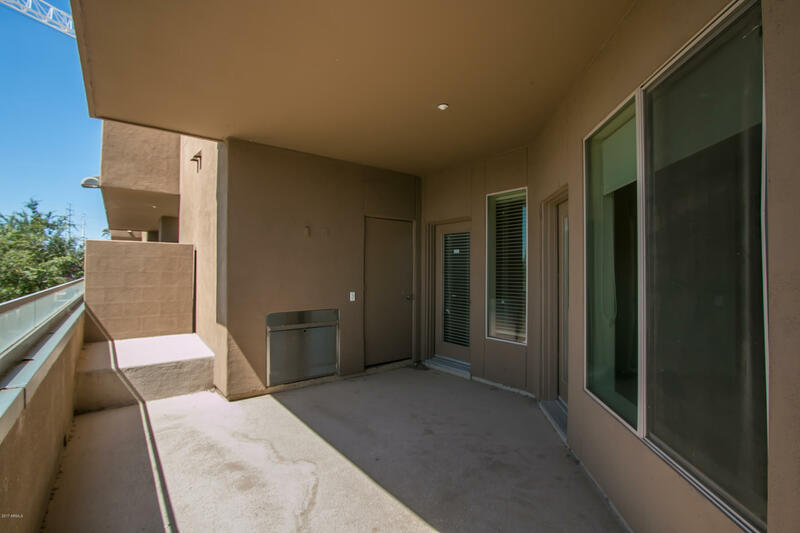 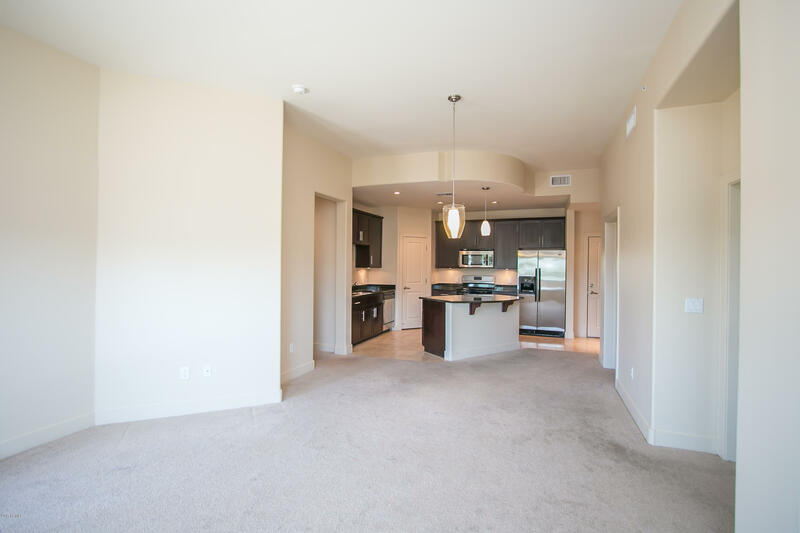 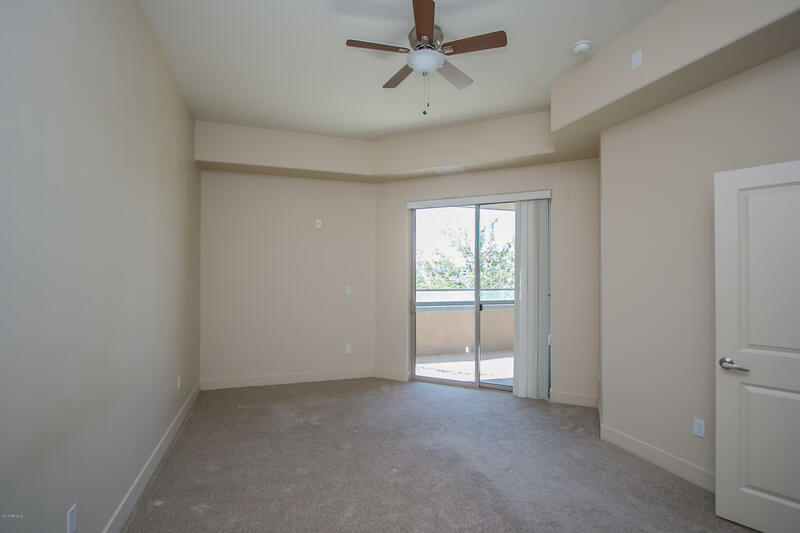 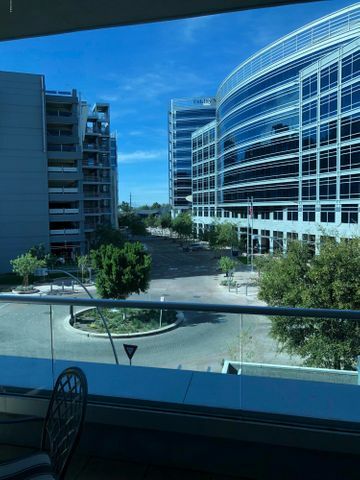 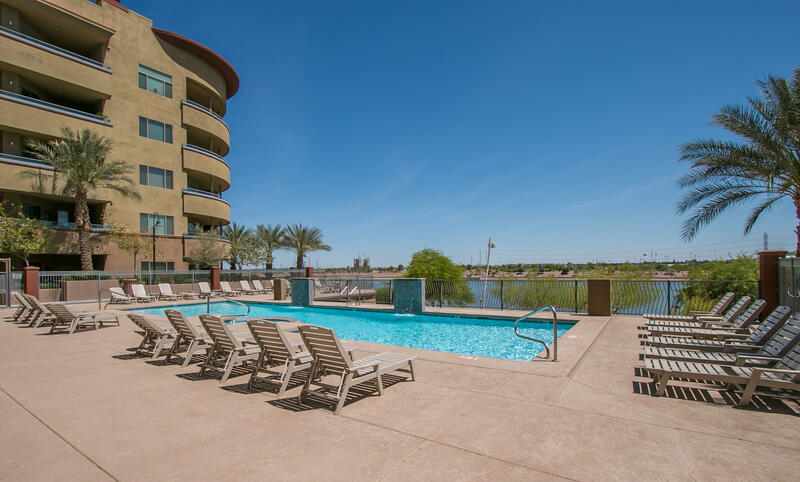 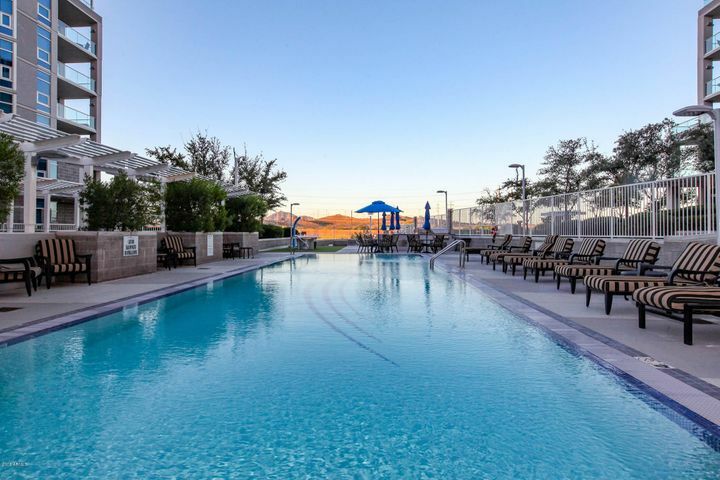 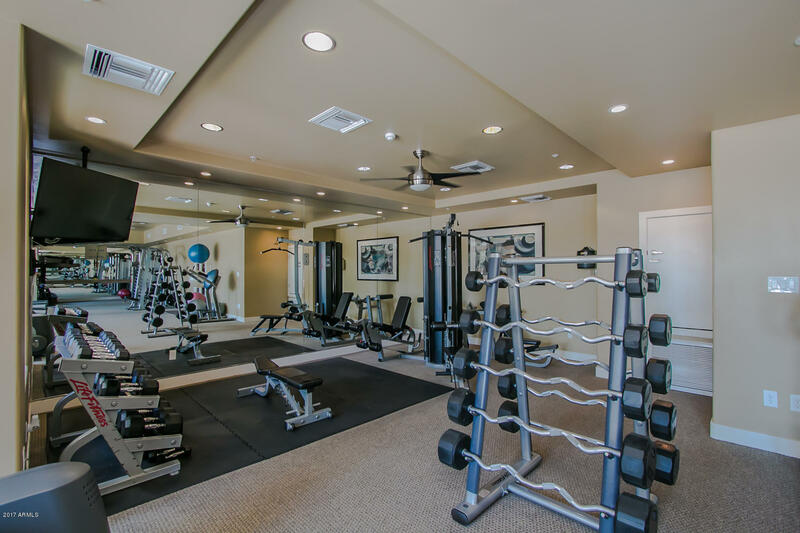 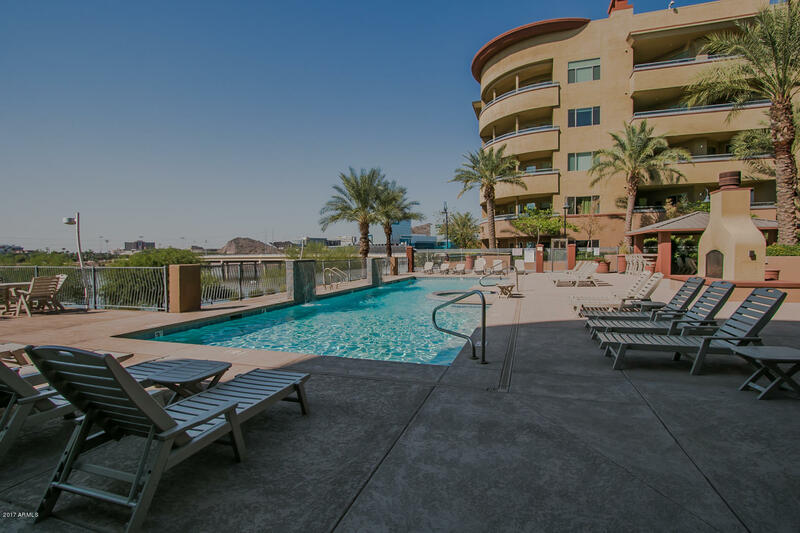 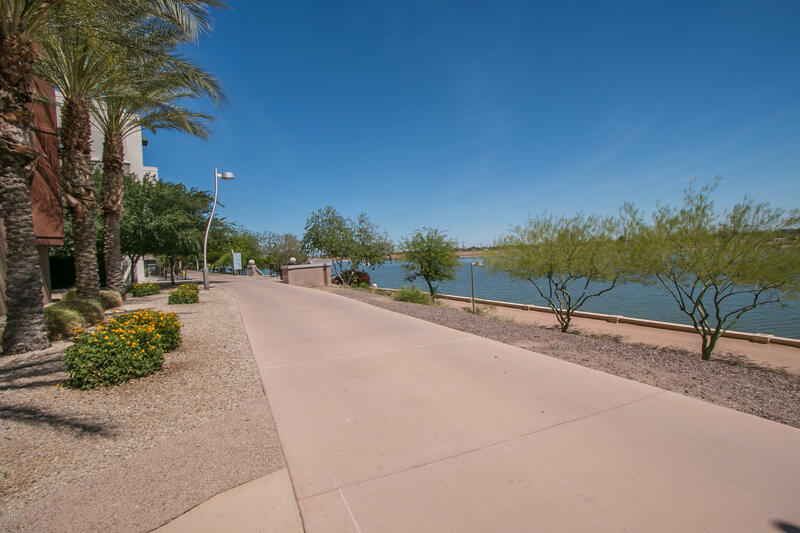 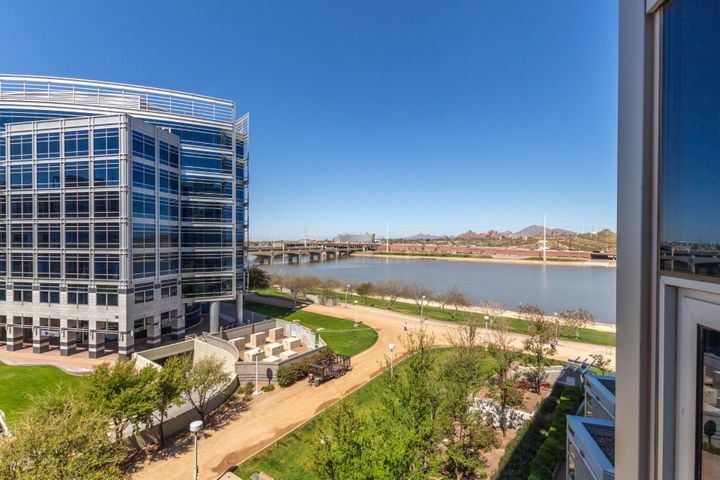 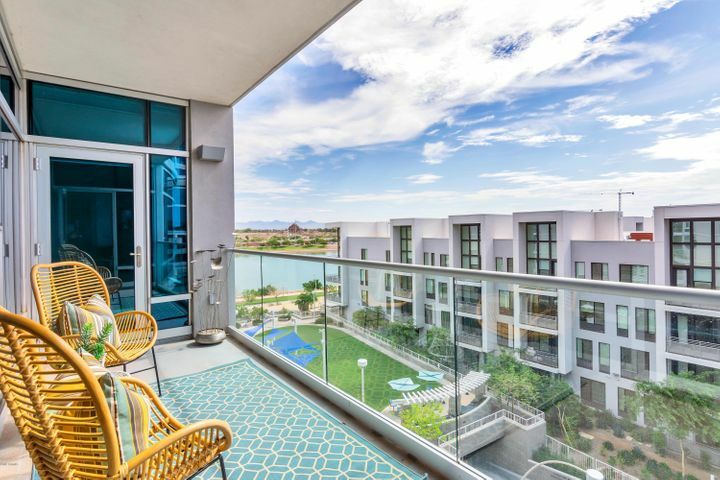 A beautiful fitness center highlights the amenities and easy luxury living on Tempe Town Lake.